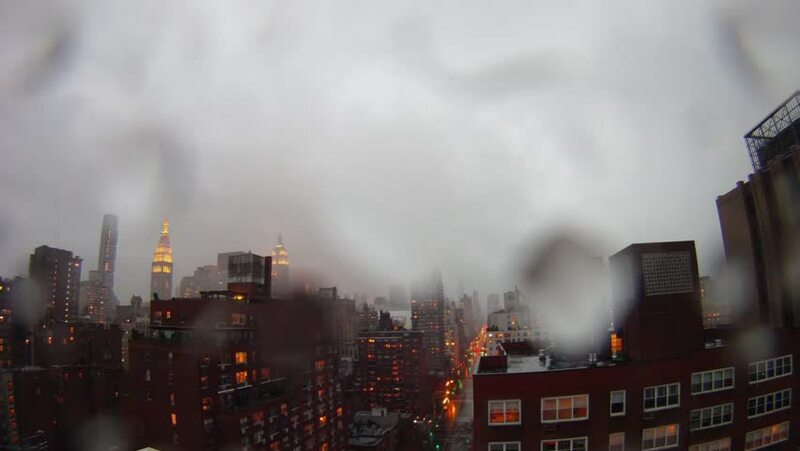 HURRICANE SANDY KNOCKS OUT THE LIGHTS IN NEW YORK CITY. OCTOBER 29TH 2012. Rare historic clip of the power being cut from NYC. Timelapse. sd00:33CIRCA 1940s - Supplies, including warplanes, tanks and bombs, are manufactured in factories and sent, with field rations, to Allied troops in North Africa, during World War II, in 1942. 4k00:10Pollution of the Atmosphere by an Industrial Enterprise of the Metallurgical Industry.